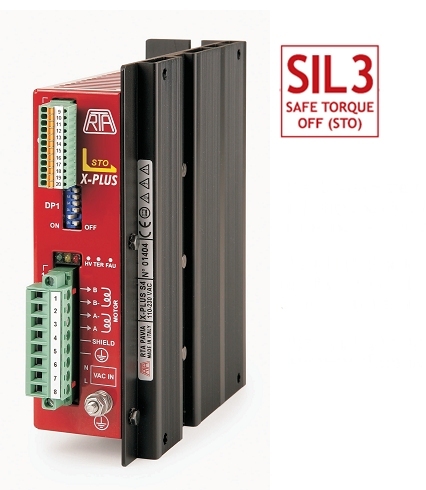 New RTA X-PLUS S Stepper Drives with STO (Safe Torque Off) function now available from Micromech. The X-PLUS S series features an internal rectifier capable of transferring more than 330V DC to the motor. Ideally suited to applications requiring high dynamic performance and high reliability. 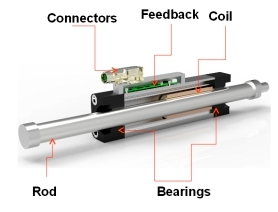 Electronic damping facility to reduce noise and mechanical vibration at low and medium speed ranges. Optoinsulated and differential input/output signals provide easy interfacing with. many commonly used control systems and ensure a high level of noise immunity. 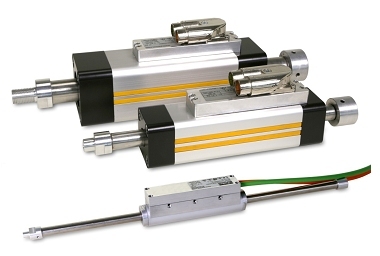 For NEMA 34 or larger stepping motors rated for high voltage. Motor current can switched off via STO function. Input voltages from 110v AC to 230v AC. Current range: 2.4A – 4A. Four values set by DIP switches. Microstepping: 400, 800, 1600, 3200, and 500, 1000, 2000, 4000 steps/rev. Set by DIP switches. Auto current reduction at motor standstill. Short circuit at motor outputs. 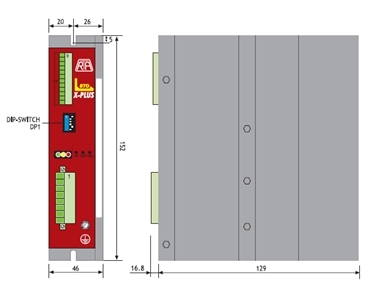 High efficiency chopper with IGBT final stage output. 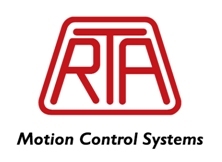 Click here for details of the full R.T.A.range or for technical help call 01376 333333.